It’s only when you have children yourself that you discover a new overwhelming mission in life: to be the best parent you can be. You would do anything you could to deliver your little bundle of joy a happy and healthy life. That need to protect is overpowering. But, as every parent eventually learns, you cannot protect your child from all the scrapes and bruises they’ll notch up in their lives. But with the help of Children’s Cover you can be there when they need you most. So what’s it all about? Find out everything you need to know with our Q&A’s below. Children’s Cover is a feature you can add to your own life insurance policy for a little extra cost. It insures the life of your child. It acts in the same way as adult life insurance, providing a lump sum payment to a beneficiary in the event of your child’s death or diagnosis of a serious or terminal illness. It’s likely you’ll sacrifice yourincome to be near your child through some of their most challenging moments in their little life. And here’s how we can help: If you have to take unpaid leave, Children’s Cover may at least help relieve the financial strain. While you’re off work, the household bills keep ticking over—the mortgage or rental payments, the power and water bills, a stocked fridge. Children’s Cover can help repay outstanding debts or rental payments. There are also hefty medical expenses and possible rehabilitation expenses. Rather than depleting your savings, a Children’s Cover payout could help maintain the lifestyle you and your family are used to while dealing with the trauma of a seriously ill child. Children’s Cover is eligible for any Australian aged between two and 17. Cover lasts until the policy’s anniversary following your child’s 21st birthday. As the cover is attached to your own life insurance policy, the insured person must be your own child. What illnesses does it cover? 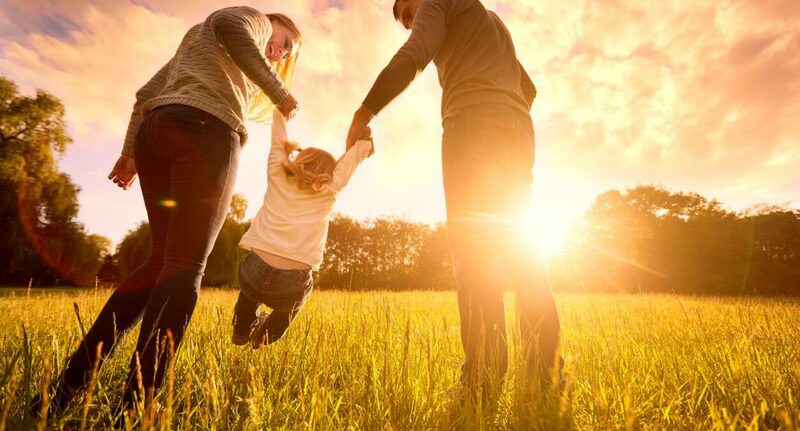 Children’s Cover can include a range of serious illnesses and injuries to help protect your family from lost income and hefty medical expenses. Terms and conditions always apply. Please see the Product Disclosure Statement for full details. In many ways, Children’s Cover acts much like an adult life insurance policy, including many of the usual exclusions. For example, your child isn’t covered for an injury or illness they had before the policy started or was reinstated, or during the first three months of the policy. Any injury or illness caused by a congenital condition may likewise not be covered. You can see more about our inclusion and exclusions in our Product Disclosure Statement. What are the Children’s Cover start and end dates? Every policy has to go through an application process. Once your application is accepted, you will receive a policy schedule, which includes the start date for the policy. Your child celebrates his or her 21st birthday, after which the policy ends on its next anniversary. Just as with life insurance, Children’s Cover is priced according to personal circumstances and needs. The premiums aren’t set in stone though. They are recalculated every year, based on the benefit amount you have chosen. You have a variety of payment options, so you can choose the one most suited to your family’s needs. These include fortnightly, monthly or annual payment options, starting from the first premium date stated in the policy schedule we mentioned above. Here’s a breakdown of how it works. Once you have applied for the additional cover, your child won’t need to undergo a medical examination. If your application is approved, you will receive a policy schedule which outlines the start date and the premium payment dates for the duration of your policy. You have a 30 day cooling off period if you change your mind. Every year, your policy premiums will be recalculated, but your policy won’t end until one of the circumstances we outlined above occurs. If your child is diagnosed with a terminal illness, the diagnosis must be certified by an approved medical practitioner. Once you make a claim, it will be processed. If it is approved, you will receive the lump sum payment agreed upon in your application.